With this exclusive three burner Genesis II LX you have a grill that will both catch the eye and give you endless opportunities. 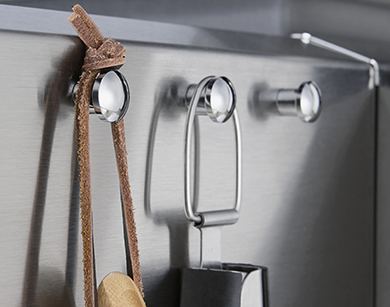 Imagine a fully featured kitchen with stainless steel accents in the comfort of your backyard. 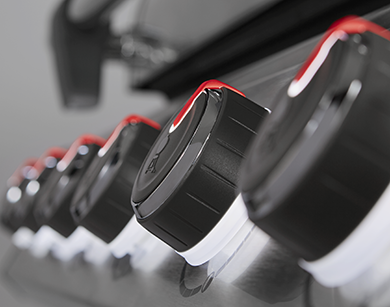 While the GS4 grilling system works magic under the lid, focus on your specially crafted sauce simmering on the side burner of your Genesis® II LX E-340 gas grill, as family anticipates the first bite. Ideal for family meals or entertaining your closest friends, this three-burner gas grill is equipped with everything you need from the comfort of your backyard. 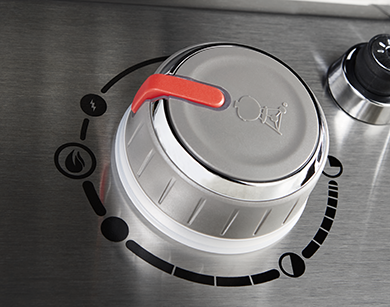 Focus on your award winning sauce while magic works under the lid and grilling tools hang at your fingertips.